If you’ve decided on a new Xbox One console as a holiday gift, next up, you’ll want games, and maybe other stuff like controllers. Xbox One Wireless Controller: $US39 (Walmart, Best Buy, Target). 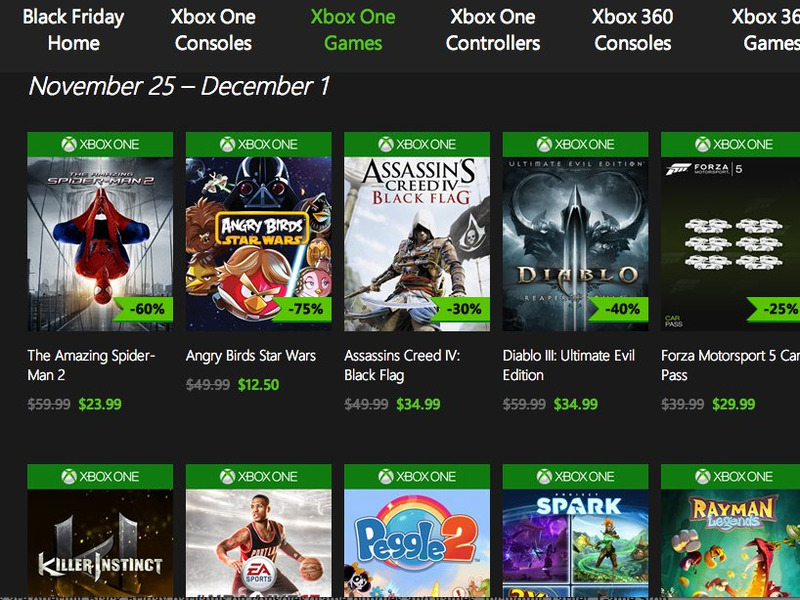 Plus the page lists Xbox deals from stores like Target (like getting a “Halo: Master Chief Collection” $US15 Gift Card for $US60), Toys R Us (buy a game, get another fpr 40% off), Best Buy, Gamestop, and others. And, if you haven’t decided between an Xbox and a Sony Playstation (or maybe a Wii U? ), retailers are offering Black Friday bargains on those consoles, and games for them, too, including Target, Game Stop, Best Buy, and Toys R Us. 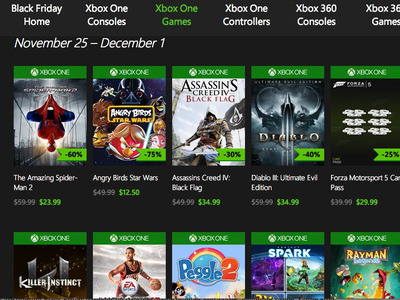 Here’s the Xbox Black Friday web page for your shopping pleasure.